COUNTRY Financial® was founded over 90 years ago by a group of farmers who wanted to insure the property of their friends and neighbors. Today, we’re a highly-rated, financially strong company that offers much more than just insurance. We offer our customers a variety of ways to protect what’s most important to them AND plan for a financially secure future. 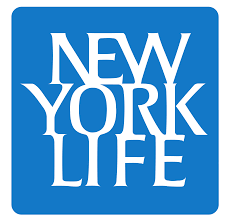 New York Life is one of America’s largest mutual life insurance companies. They provide insurance, investment and retirement solutions. Whether you’re having a kid, moving houses, changing jobs, or retiring, your experience is unique to you and your family. At New York Life, knows life doesn’t fit into any one plan. So, start a plan that flexes with yours. 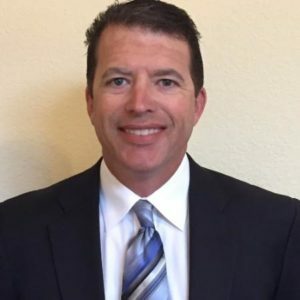 As a local family-owned business, you can count on the Nichols Family Agency’s commitment to helping you find the best Allstate products to fit your life and your needs.